Ensuring the acts are visible is only part of the services on offer at DPS. 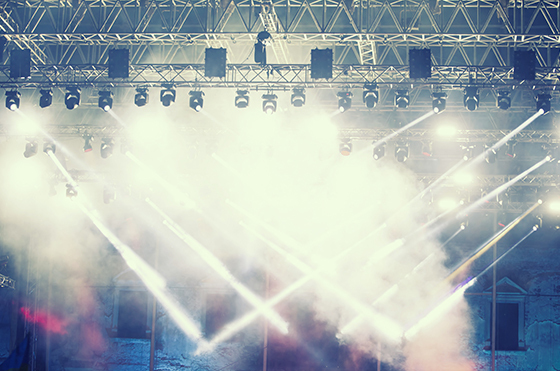 A complete lighting spectacle adds another layer of atmosphere to an event produced by the team at Dynamic Production Solutions. Creative looks and theme keeping designs set our lighting designers apart from the rest. Let DPS take care of the looks, we know you will enjoy the final product just as much as we will.